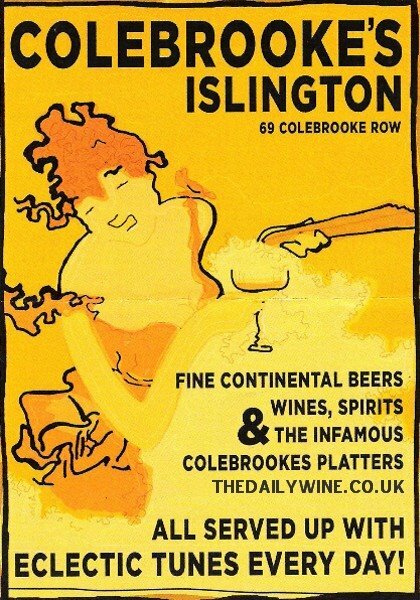 THE WINE SHOW has climaxed. My favourite wine by five furlongs was Julicher Pinot Noir '03, from New Zealand's North Island [£19.20, YN Emporium]. 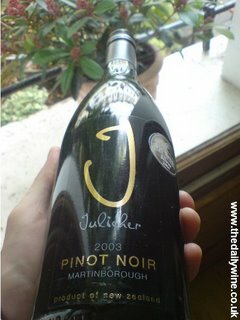 A taught, handsome yet simultaneously feminine wine with typical, but brightly full raspberry and wild strawberry aromas. The back label makes mention of the addition of 'Preservatives 220' (Sulphur), presumably a way of circumnavigating consumer interest in those two more commonly used words 'Contains Sulphites'. An intriguing notion. 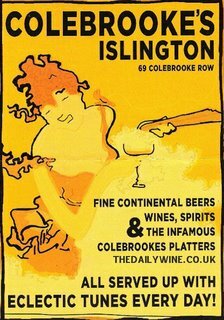 I relaxed in the wintery sunshine at Colebrooke's Bar, Islington, during my break with a skilfully prepared Bloody Mary (the glass rubbed with celery salt) and fluffy scrambled eggs with lightly smoked salmon. Slovene-Italian, Simcic Teodor Réserve ‘00 [£27.50, latevintage.com] was for me the most appealing wine sampled on last Thursday's Wine Course (tasted without revealing the price). Similar to a well looked-after Gran Reserva Rioja, this unfiltered Merlot/Cabernet Sauvignon was well built, held together by damsons, slow-cooked game, Muscovado and a bouquet garni of bay leaves. 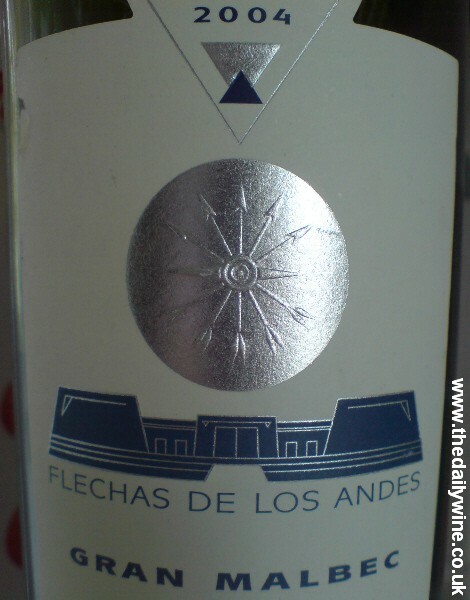 I have just decanted a bottle of 15.1p/c Argentinian Malbec - Flechas de los Andes '04. It bears the Rothschild shield and smells like a Bentley bottled. I wander why Rothschild ventures elsewhere always seem to evoke classic cars? (see: previous post) I will be off to Waddesdon Manor in November. 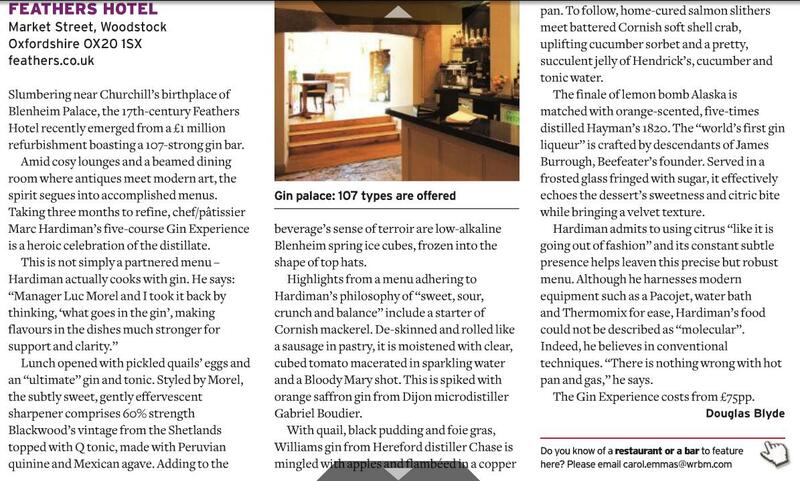 My latest Southwark News article is on the main site.